Rustenburg with its tranquil jacaranda-lined streets is an attractive historic small city at the western foot of the Magaliesberg Mountains. Rustenburg is in an important citrus and tobacco growing region. It is also a major platinum and chrome mining area with some of the world's largest platinum mines close to the town. Rustenburg is one of South Africa's fastest growing cities and offers a wide range of real estate opportunities. It is also an up-and-coming tourist destination situated just 90 minutes from Johannesburg and Pretoria and close to pristine, malaria-free wildlife reserves and the Sun City complex. 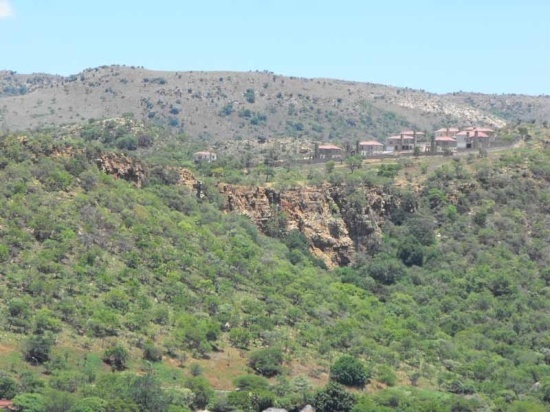 The Rustenburg Nature reserve offers hiking trails in the Magaliesberg with its abundant bird life and fauna and flora. Historical and cultural sites include the German community of Kroondal that dates back to 1857, the indigenous Bafokeng, Bakgatla and Botswana tribes with their totemic and other tribal traditions, and Voortekker graves and forts linked to past battles. Rustenburg was home to the famous Transvaal Republic President, Paul Kruger who led the resitance against the British in the Anglo Boer War. The area is also an archaeological treasure trove with iron and stone-age sites.